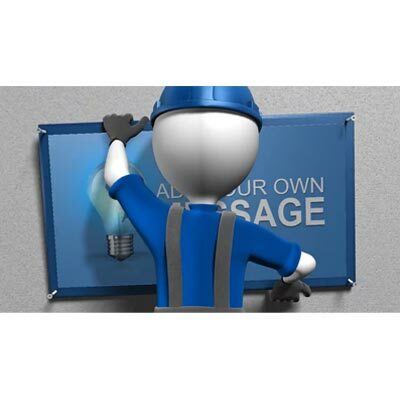 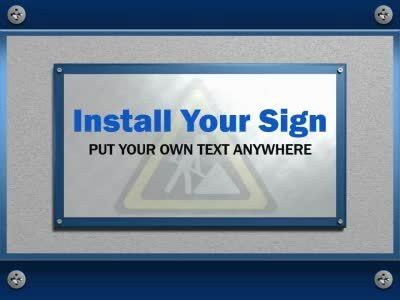 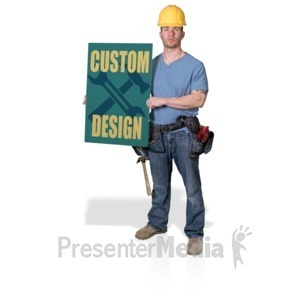 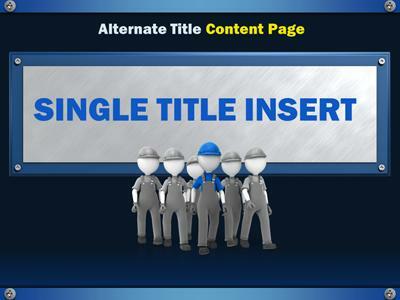 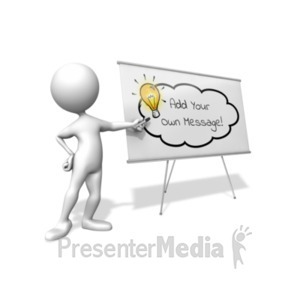 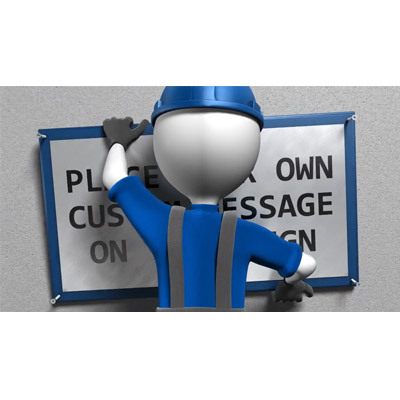 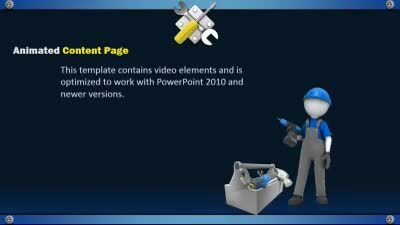 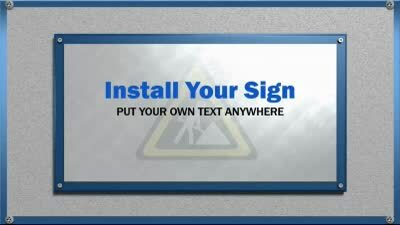 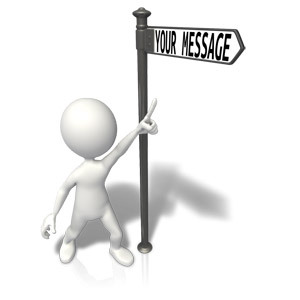 An Animated PowerPoint Template which includes a construction worker screws a sign with your custom message to a wall. 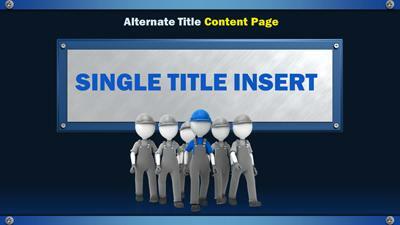 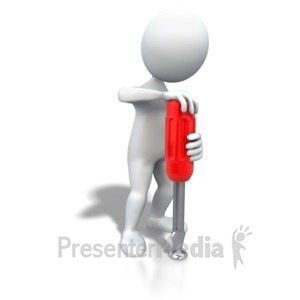 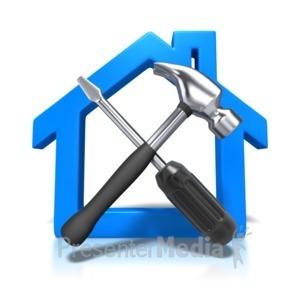 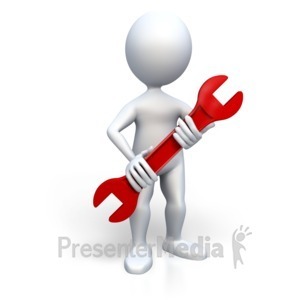 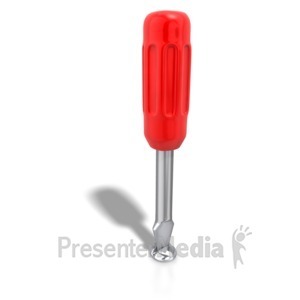 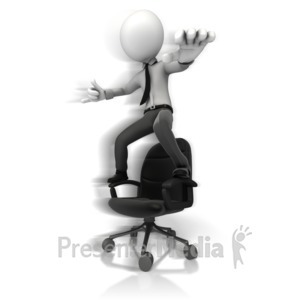 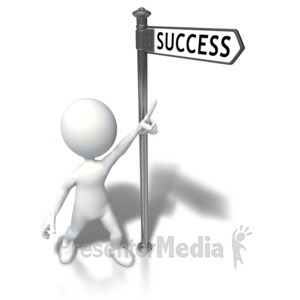 The rest of the template is a compilation of images & animations designed to save you the leg-work. 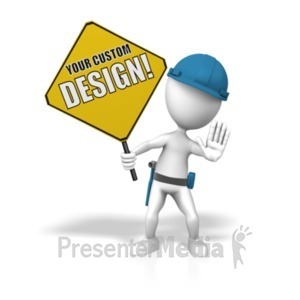 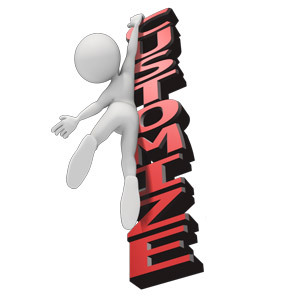 Choose from many slide layouts to help you create your custom design.